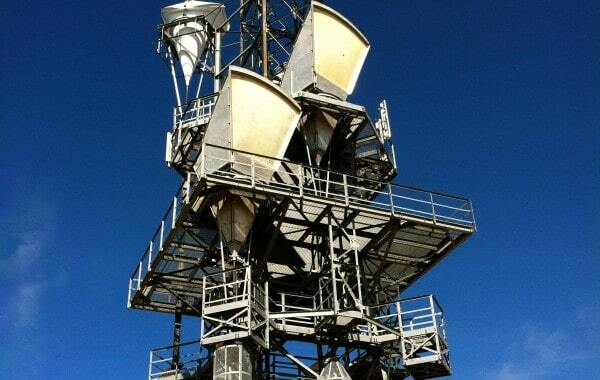 CellSite Solutions is a leader in used telecom equipment, products, and services of all types. 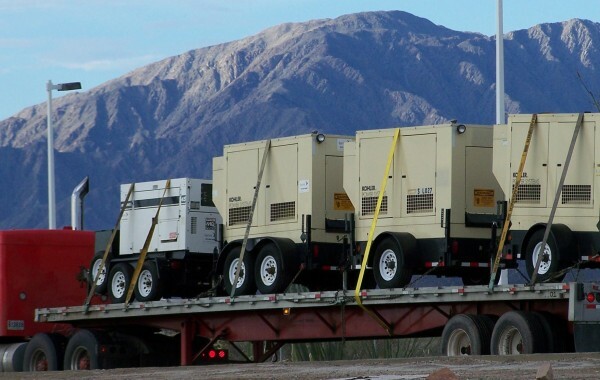 We are able to manage projects that involve new, used or refurbished equipment. We pride ourselves on being the top used and surplus telecommunications equipment supplier and a turnkey solution for all your installation, decommissioning and logistics needs. 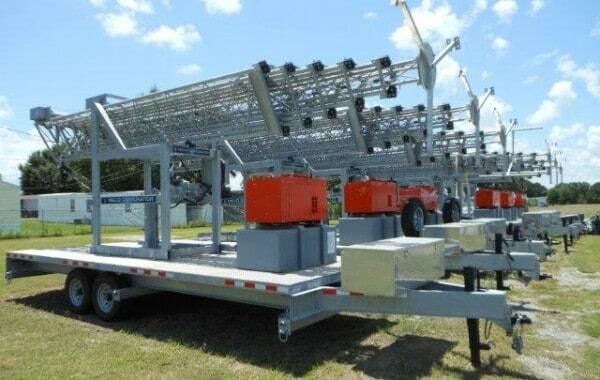 Browse our large selection of equipment or view our telecom site & shelter services to learn more about how we can help with your next telecom project! Have questions? Check out our FAQ page or contact us! We provide anchor rod inspection and protection services to remediate galvanic corrosion and prevent guyed tower failure. 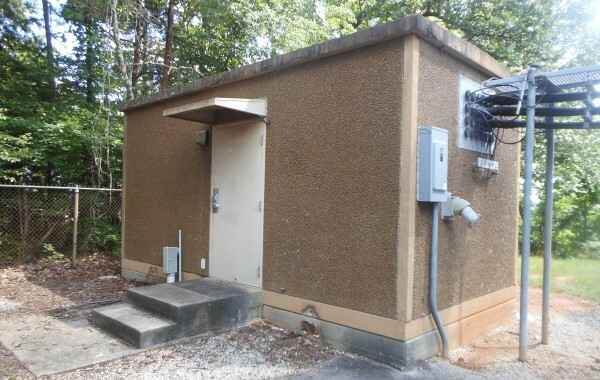 Choose to refurbish any used shelter from our inventory or increase the life span of your existing shelter with our custom refurbishing services. 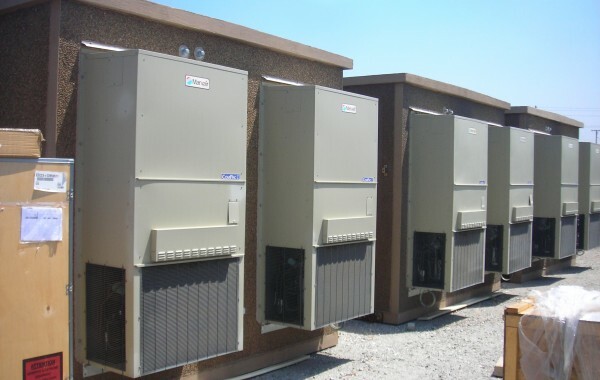 Our talented installation experts at CellSite offer full-service quality installation. We cover everything you'll need for a seamless installation. Our decommissioning services cover everything from asset disposal to site remediation to ensure an efficient and safe site removal.